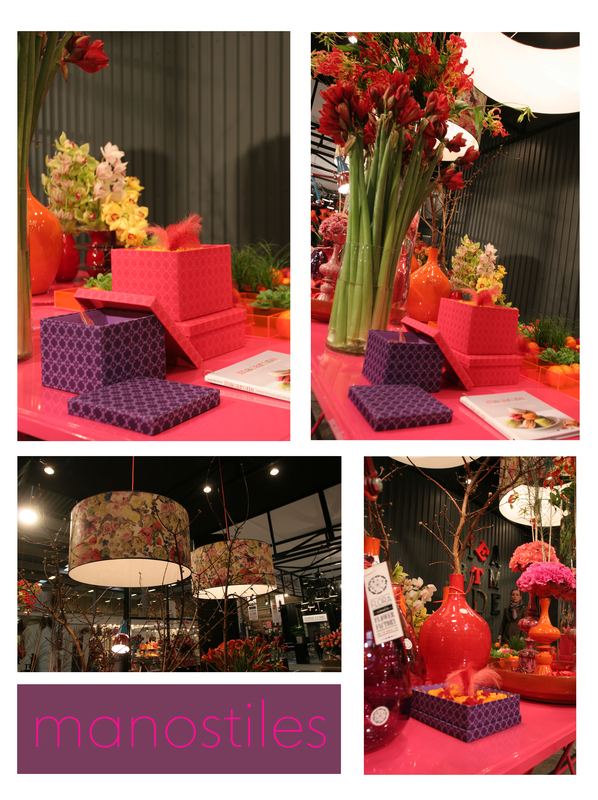 At Manostiles we are looking forward to the fairs Formex, Tendence and Top Drawer. We will be there with both our current collection and product news which we look forward to show new and old customers. 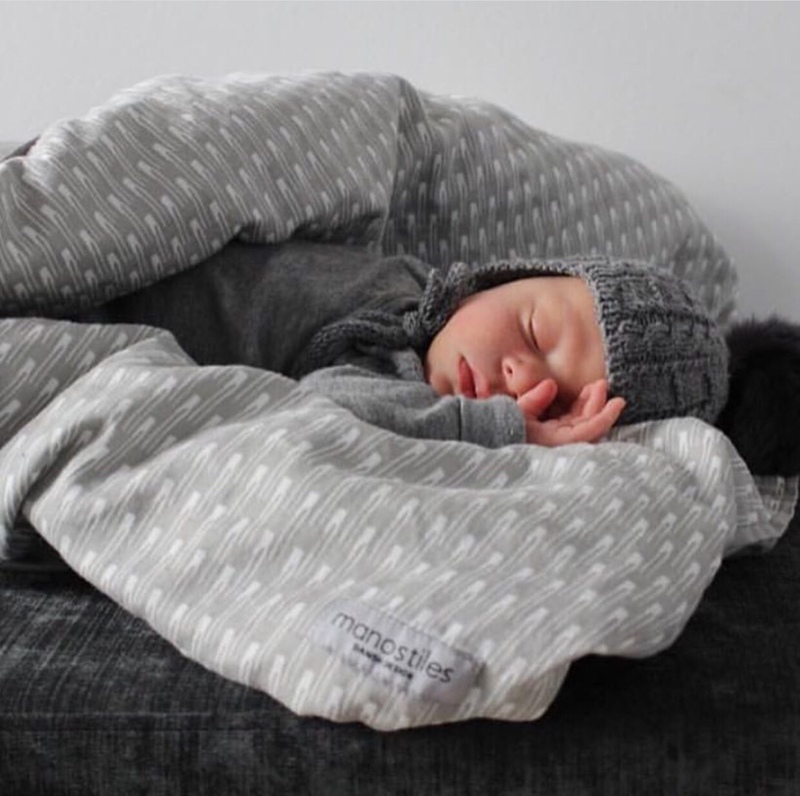 We are very pleased with our 2012 collection and the positive reception we have received from all our customers and can´t wait to show you all our new patterns, colors and designs! Manostiles is a company that is constantly evolving! 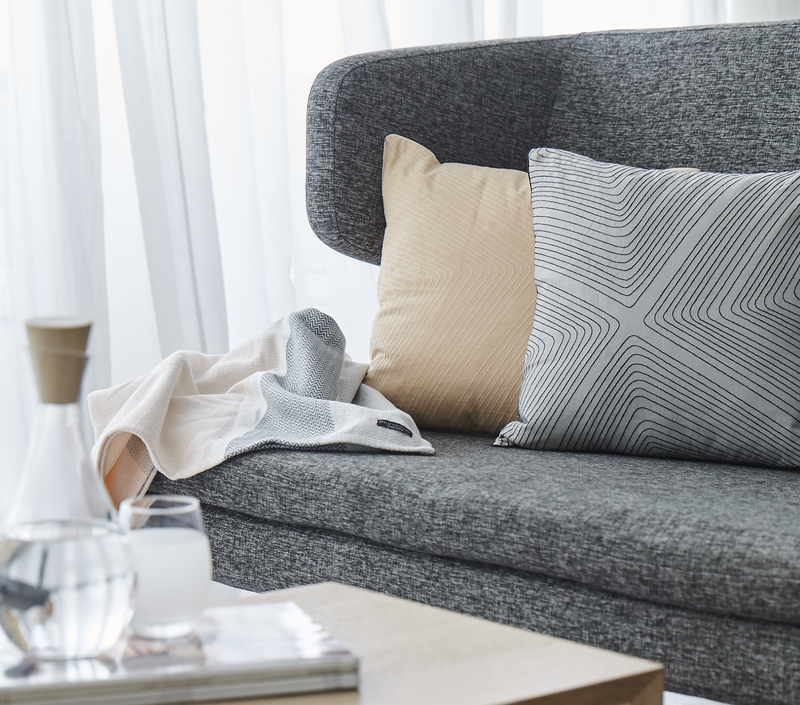 Our designs is inspired by Nordic nature and has a simple and aesthetic expression that together with function gives ambiance and atmosphere to your home. The first fair will be Formex in Stockholm from 16.8 to 19.8.2012. Visit our stand B02-49 and get one of our popular shoppingbags. 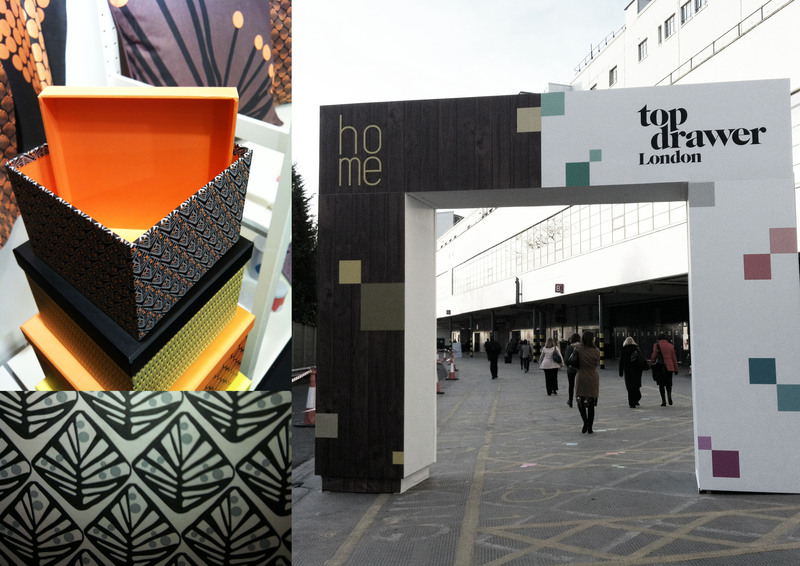 In January 2012we were at the homewares trade event, ‘Home’ in London. It was our second year exhibiting there – and the reception we received at both the fairs was fantastic. 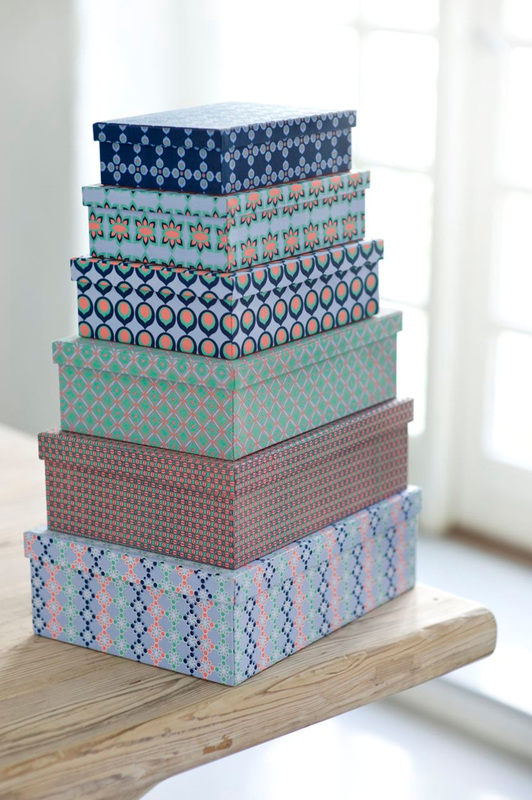 We introduced the new Manostiles organic textiles, cans and our brand-new collection of storage boxes. In August we will be in Stockholm at the Formex fair 16.-19.august and in London at the Top Drawer fair 16.-18.september. Så er vi ved at gøre klar til messen HOME i London 15-17 jan. 2012. Uuha vi glæder os meget til at indtage det engelske marked endnu engang. 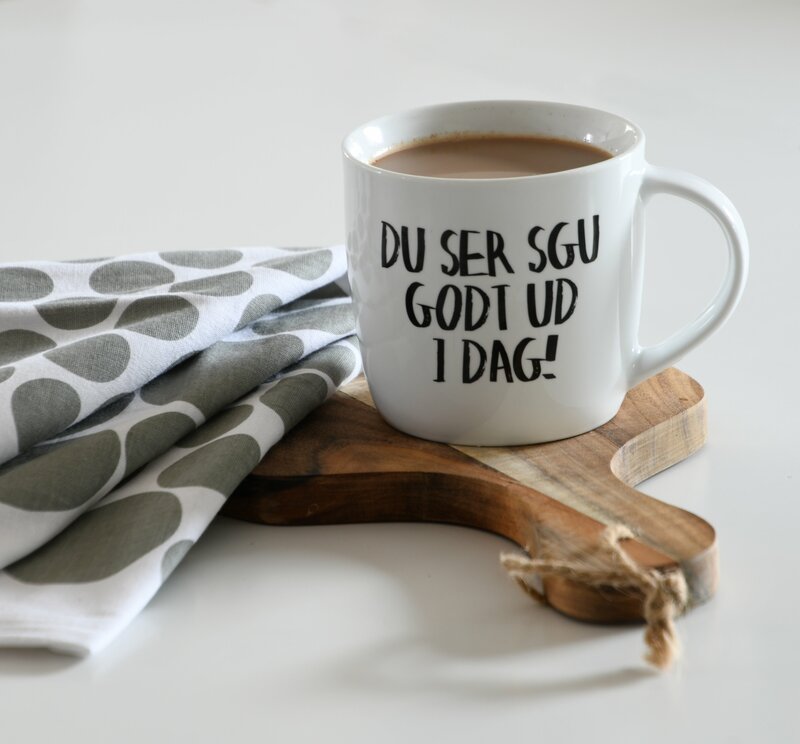 Sidst havde vi stor succes på Top Drawer London i september. Vi kommer med vores helt nye kollektion – I kan godt glæde jer til det nye år. Tjek linket og se hvem der ellers kommer http://www.home-london.net/. Husk også at besøge vores nye shop på www.shop.manostiles.com der er mange gode efterårstilbud. Top drawer 2011 in a few days! 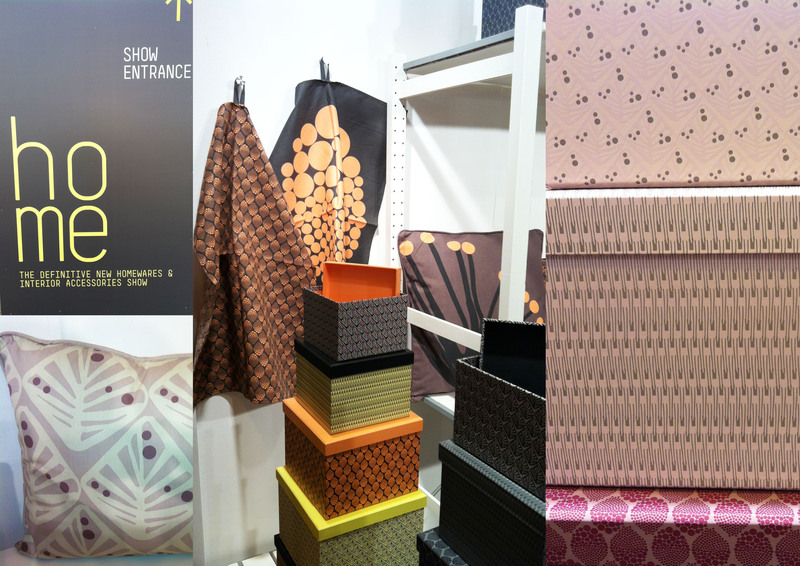 We are proud to be exhibiting at Top Drawer, London from the 11-13 September 2011. Come check us out at stand A14 – or give us a call to book a meeting. We are looking forward to seeing you and show you our new designs!